Receive more information about our company, ask a question, join our email list. 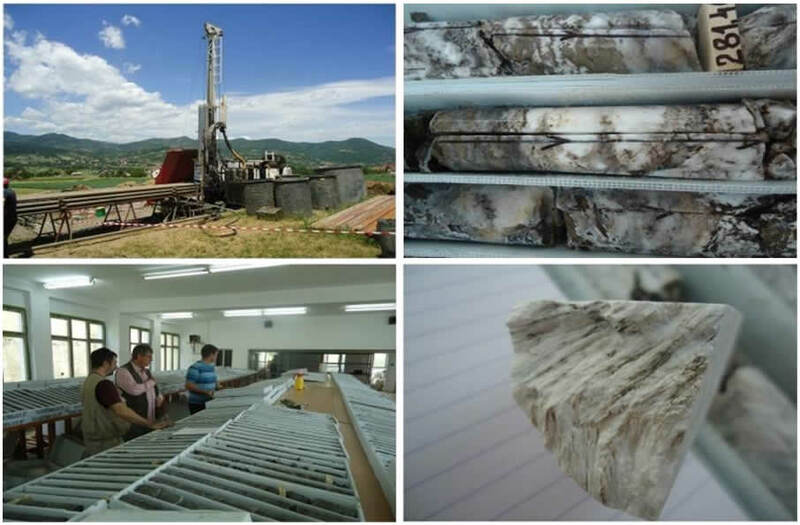 We are an emerging international junior mining and exploration company engaged in the acquisition, exploration, and development of resource properties. Erin Venture's strategy is to uncover and capitalize on unique development opportunities within Canada and various regions internationally. The Company's objective is to increase its mineral reserves by developing current properties and through the acquisition of additional mining projects. Piskanja is located in a historical mining region that has good infrastructure for mining including roads, rail, electric power, experienced miners, etc., 250 km south of Belgrade, Serbia by good paved roads. 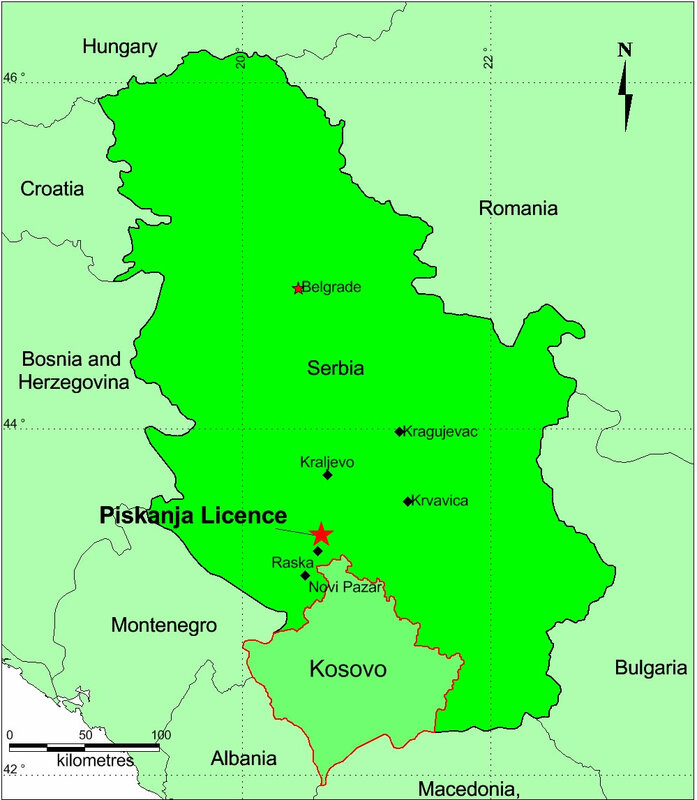 Erin Ventures reported on August 31, 2010, that it had been granted a license for the Piskanja boron deposit in Serbia by the Serbian Ministry of Mining and Energy. The license includes the entire known historical mineralized area along with a substantial amount of previously unexplored ground.